At the end of October, as an intern, I got a chance to have a valuable business trip. I went out to understand the workplace of the Philippines headquarters. 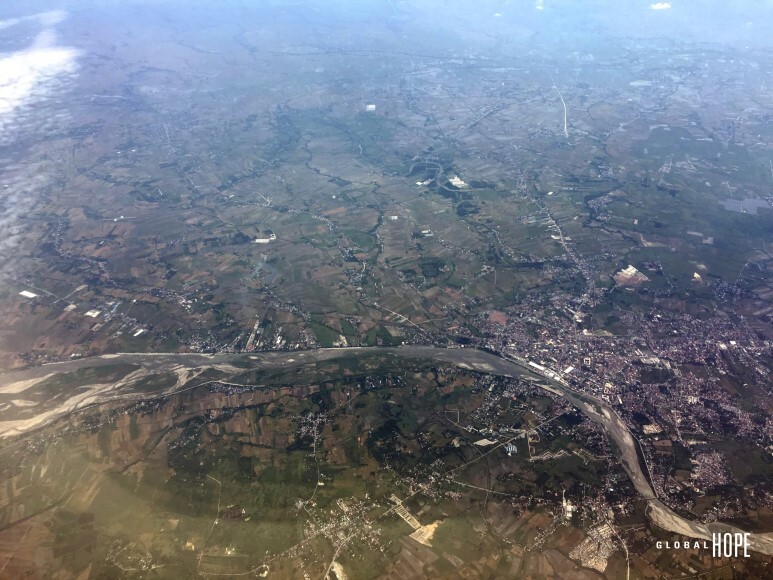 It was amazing for me to see the morning landscape of the Philippines on plane because I took only night flights before. I had lived in Cebu, which is close to the sea, and Baguio, which is surrounded by mountains and trees. 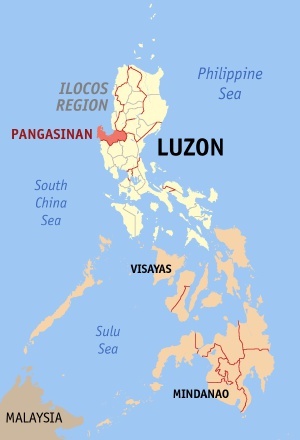 Through this opportunity, I could see a new aspect of the Philippines, where is full of vast agricultural lands. Agriculture is a vital industry, which leads Philippines economy and accounts for 30% of the employment. However, gap between rich and poor (Income inequality) is the most severe in the agriculture field. Accordingly, Philippine Development Plan 2017~2022 (PDP) released in the second half of 2016 and Korea's Philippine National Support Program have also announced the mid- and long-term goal of "Supporting agricultural development for eliminating social inequalities and polarization". 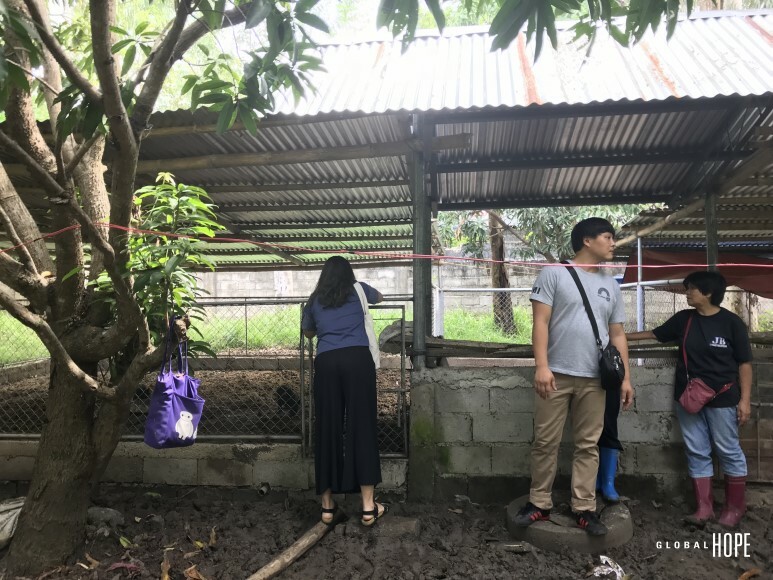 Therefore, Philippines headquarters of Global Hope is running eco-friendly EM swine-poultry business for the people of rural area in Pangasinan. I got off at Manila airport and took a bus for 4 hours to go to the headquarters. I went through the vast plains, and eventually arrived at a small town. When I met a director of the headquarters, I was wondering what kind of charm regional development has and how it relates to education. At the same time, I felt a great sense of responsibility for the work I had to do for the next two weeks. The livestock business is one of the most important businesses in the Philippines headquarters. Our EM swine-poultry business selects first low income women and single parents in the Pangasinan community. The selected residents can learn eco-friendly EM farming and grow pigs and chickens together in the workplace. Additionally, if the livestock produces cubs or lays eggs, they could get them according to their quota. Local residents should raise their livestock in the same way and return the cubs and eggs that they borrowed before when they create income from the livestock. General livestock banking business is a system that lends people money to buy livestock and get back without interest. On the other hand, our Global Hope provides livestock and technology instead of cash, and our monitoring system could continue. In this regard, Global Hope’s business is differentiated from the other one. The pigs raised by EM do not smell, do not have parasites on their belly, and people say it tastes good. I wondered if it is true. When I ate it myself, I came to realize that it was true. When we were close to pigsty, we could not see even a single fly. Compared to the pigs raised by the Barangay local government, our pigs by EM have little smell and better condition. We thank the pigs that contribute to create income and self-reliance of local residents. 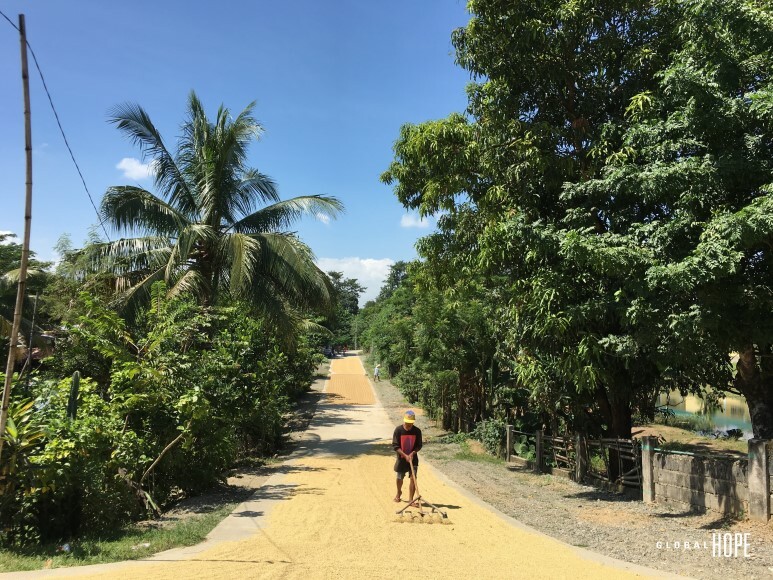 Roads filled with yellow rice! Global Hope is an "Educational Development NGO" and does other businesses in the Philippines as well as local development projects. We need to more attention to Philippines education. See you next time ~! Mind map to see a job! The Main Character of the University Tour is Me! Jingle Bells, Jingle Bells, the Gifts Are Here! Let’s Look at the Recorded History of Myanmar! My Memories of Sports Day! Why don't you learn computer? Reading a book isn’t difficult! Grade 10, passionate students gathered together! The 6th Hope Editors, Start of Hope! La La La~ Let’s have a day out in Seoul Forest!